An attractive proposition for the aspirational buyer who values a premium position, this deceased estate solid character bungalow will delight with its wealth of potential and promise. 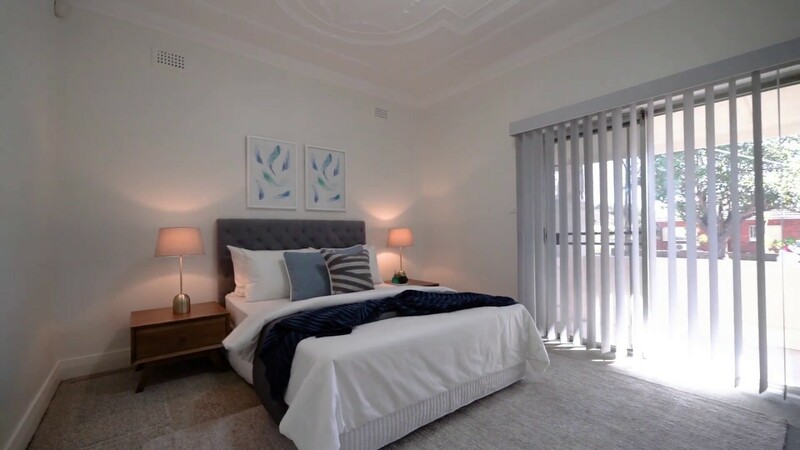 It sits on a large 600.7 sqm in a leafy street location within a stroll to Roselands shopping, Aquatic Centre, schools and public transport with easy access to the M5 motorway. The home is presented in great condition with well-preserved interiors, good proportions and lots of future scope for a creative redesign or complete rebuild to add significant value (STCA). Well-proportioned interiors feature a combined living and dining space with high ceilings, easycare tiled flooring plus a well-equipped kitchen with gas appliances. There are three good sized bedrooms plus an extra study area, bathroom, internal laundry and a second WC. It's the size of the backyard that will be a major drawcard to those looking to capitalise. Here, there is a spacious level lawn, paved patio plus a lock-up garage with driveway access from the front. There are so many options to explore with potential to use as an investment with immediate rental returns, a great renovation project or an opportunity for developers. Either way, it represents a unique prospect with a big future and is located central to a range of lifestyle amenities.